I am amazed at the colors in this aquarium. 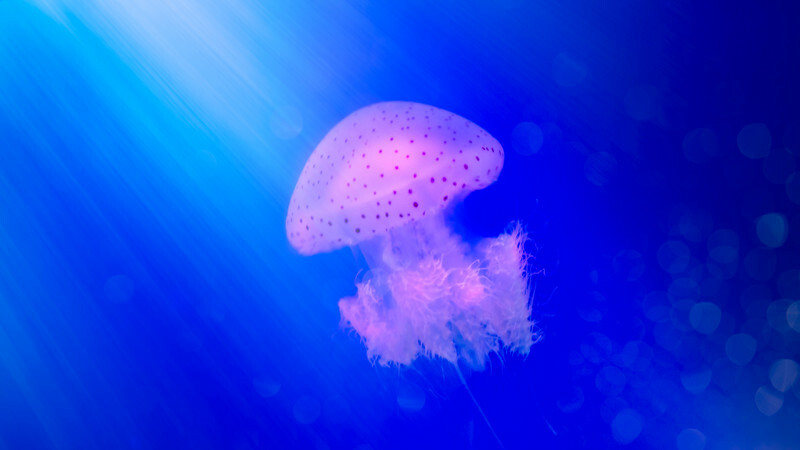 Depending on the lighting these jellies can take on an entire spectrum of color! Who knew jelly could be this magical.